Cool & Strange Music for May 28, 2016! Beatles vs. Monkees, Black Sabbath, James Brown vs. Led Zeppelin! 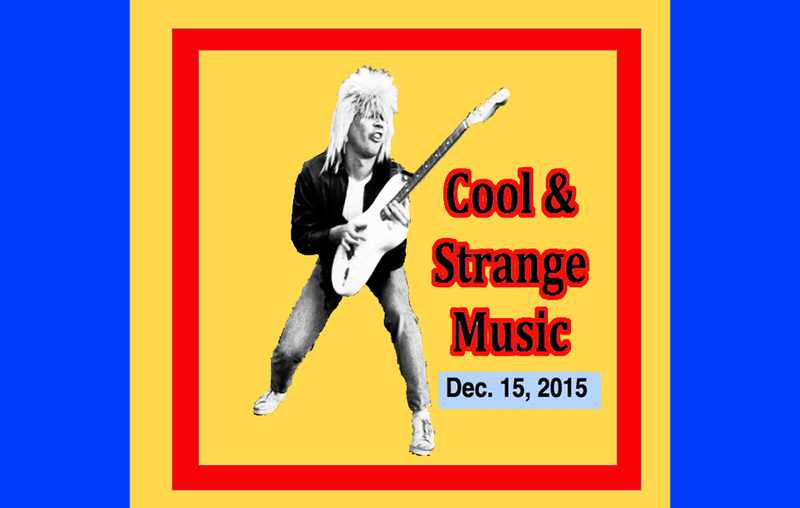 We’re back to Cool & Strange Music for May 28, 2016! And we have a special edition! Today we are featuring 3 of my very favorite Mash-up videos of all time! Ha! Ha! Ha! So try to sue me and the creators of these videos! First up is a mash-up sent to me by alert reader Christopher Jack who just so happens to be the lead singer and guitarist for the Routes! You can see some Routes videos here in last week’s Top 3 Video Countdown! Here, at #3, is Black Sabbath as envisioned by some beatniks and jazz fans. This is hilarious! Next is an classic mash-up, it’s the Pre-fab four (The Beatles who were actually the first pre-fabricated rock band – NOT the Monkees!) It’s the Monkees versus the Beatles with Paperback Believer! Finally at this week’s #1 is James Brown. This is a special track for my friend George who recently has gone James Brown crazy but was a long time Led Zeppelin fan!